To swim, dive and relax! Many of our guests come here for diving and are hungry after training. We are happy to cook the food according to your taste, depending on the the availability of the products on the local market. 1 Extra Fee for short stays unter 7 days. Your hosts will be happy to reserve diving sessions for you. 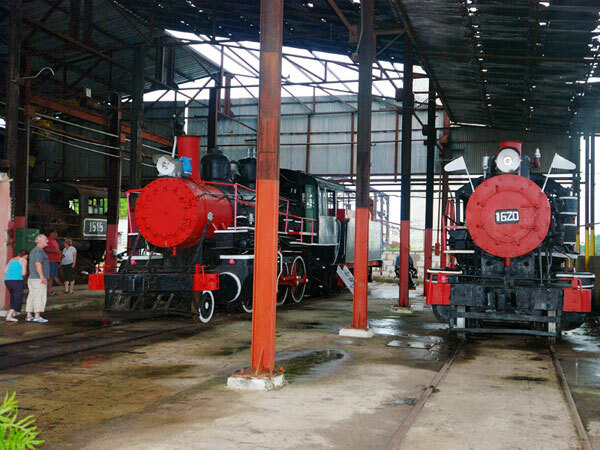 Included in the price of 25,00 CUC are equipment and the transportation. A minibus will pick you up at 8:00 a.m. At a higher price will be charged for an International Diving Certification, for which you'd need to train for the minimum of 3 days with two diving sessions per day. Please read the fantastic report of two guests from Scotland, who are on the video above (great travel hints for non-divers as well). Per night for 1 to 2 guests. A room for 3 or 4 costs more. You will receive the offer in Cuban Peso Convertible CUC, equivalent to US$. Our location has history . 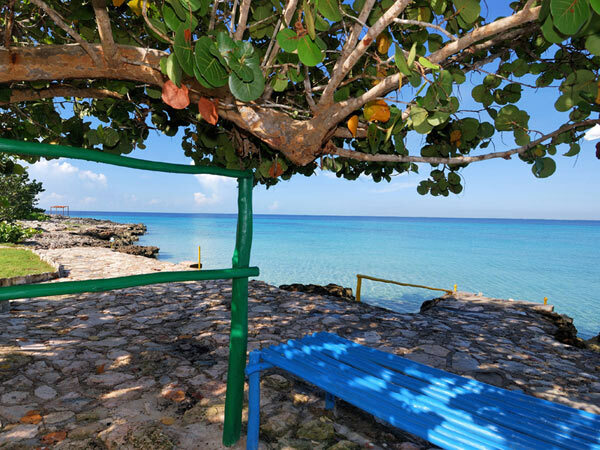 But now Playa Giron has become a natural diving paradise. 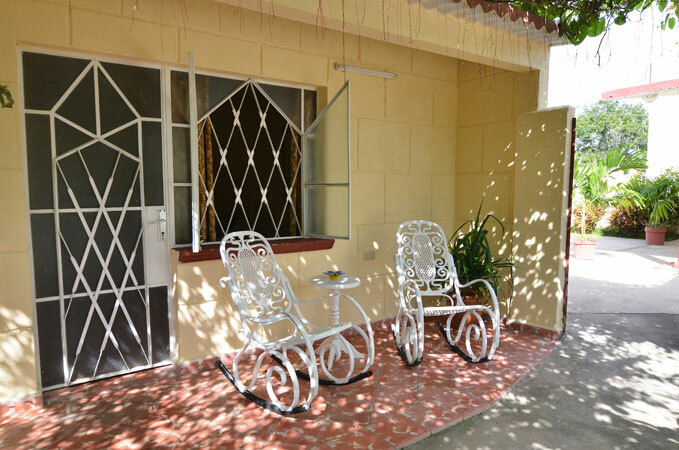 And also Museums, Indian villages, beautiful places and the Caribbean Sea with warm water all year round will make the vacation here a real pleasure. We would be happy to advise you when you come and right now will present a small gallery about our area. We are a little more then a Bed&Breakfast, because we offer lunches and dinners as well. You decide one day before if your plan to take a meal or not. Breakfast is 5.00 CUC per person. Dinners prices vary depending on your request and the availability of products on the local market. 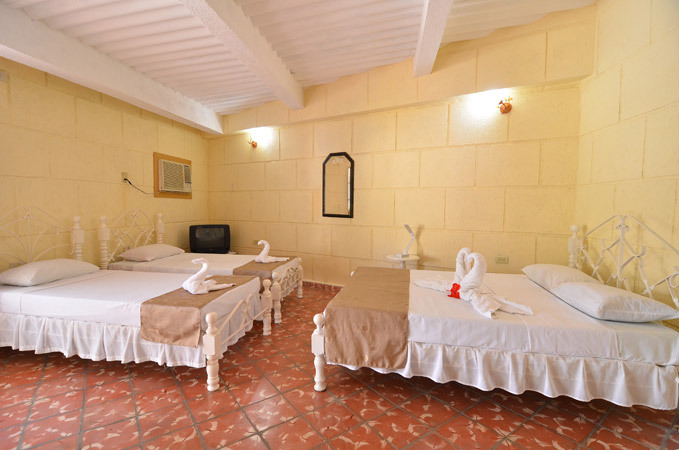 Bed linen and towels are always included in a Casa Particular and will be exchanged upon request. 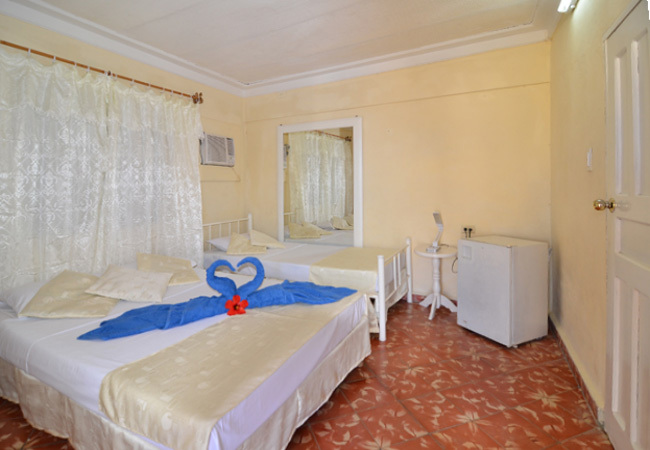 Please click on the reservation button and book now, as our place is very popular among travellers and has limited space. The room may not be available tomorrow. 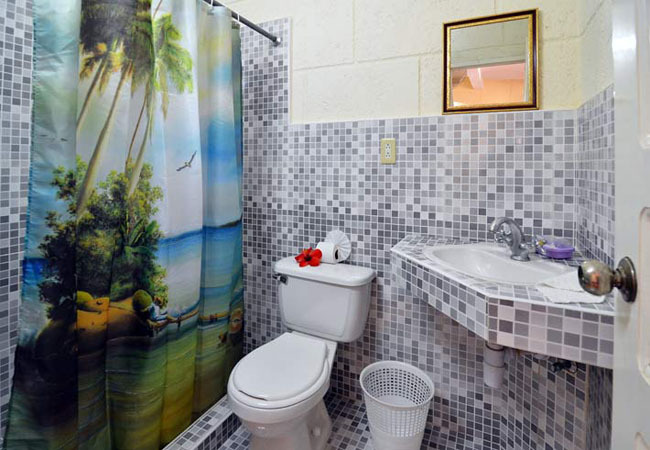 HolaCuba ™ has been serving the travellers from 2001 though our web portal for Casas Particulares in Cuba. 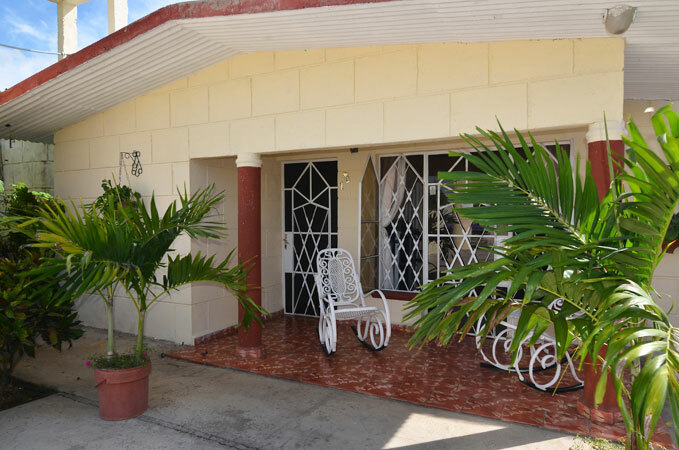 Direct reservation on HolaCuba site. We are here: Playa Giron, on the south coast of Cuba! If you are coming from Havana by car, go right in Jaguey Grande, through Playa Larga. 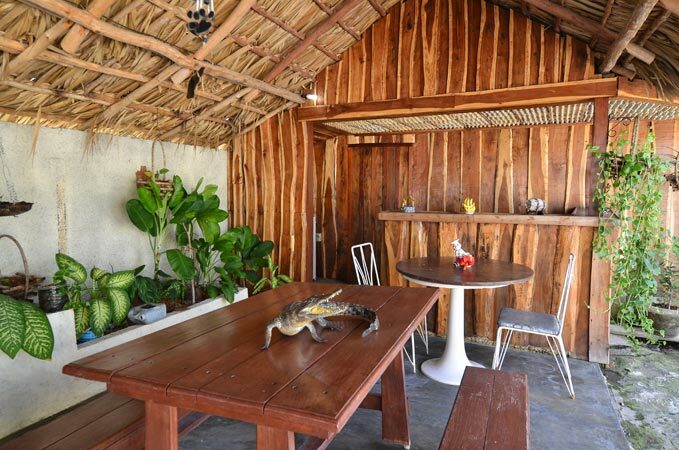 If you take the bus ride by VIAZUL you'll end up in the terminal about 700 m from our Casa. For the route to our house a bici-taxi takes 1.00 CUC, but quite a few a few guests arrive on foot from the bus station. Around Playa Giron... We'd be happy to explain the locations to you when you arrive. But what can I do in Playa Giron...? 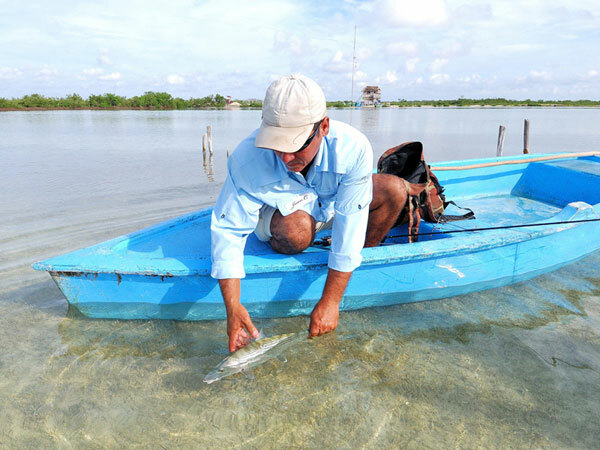 The Salinas are part of the natural park to which you have to enter with a guide which takes the visitors to different points of observation of birds, among them flamencos, this has to be paid previously in offices located as the Playa Larga. 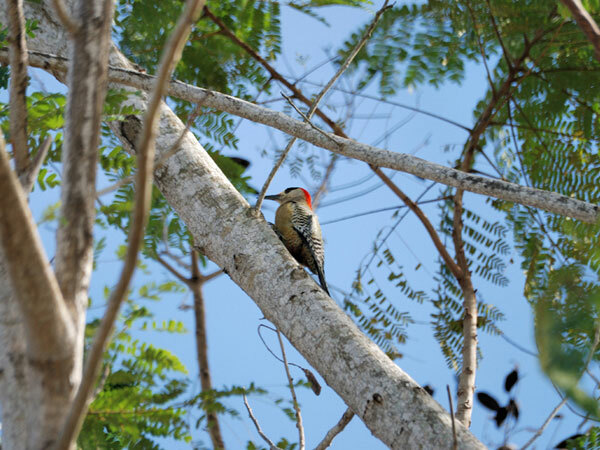 Great opportunity to watch endemic birds of Cuba, located approximately 10kms from Playa Girón. We make the reservation and a guide comes in Jeep at 6:30 am and picks up the tourists. 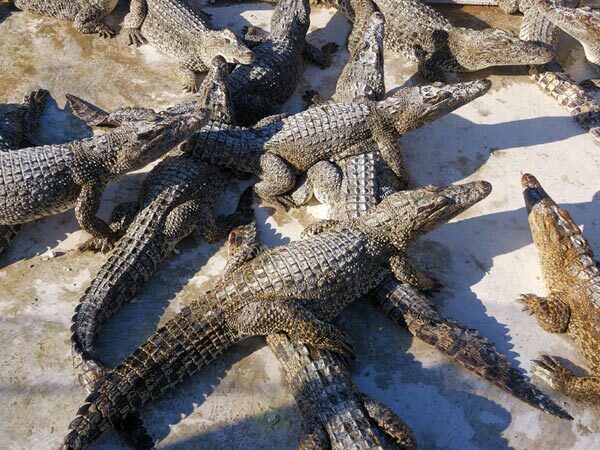 The crocodile hatchery is located between Jaguey Grande and Playa Larga, from there is also access by boat to Guama. 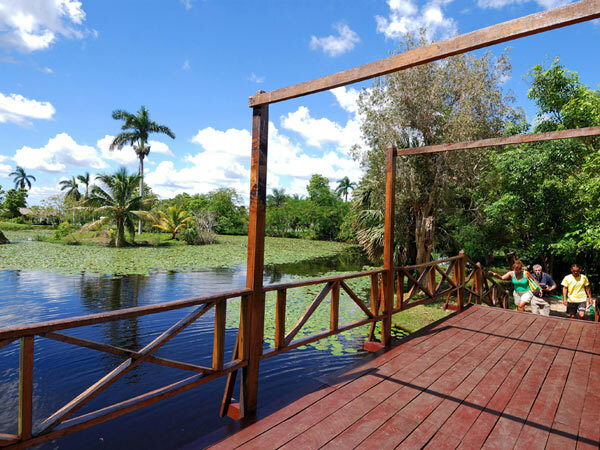 Guama is a group of islands in the middle of the treasure lagoon where you can take a tour of a replica of the Taino Indian village, with a restaurant where you can taste dishes based on crocodile meat. Cave of the Fish is located between Playa Larga and Playa Giron there you can swim and dive in a water spot with 75 meters of depth, also you can also dive and the view is wonderful and the water is very clear giving a great visibility. 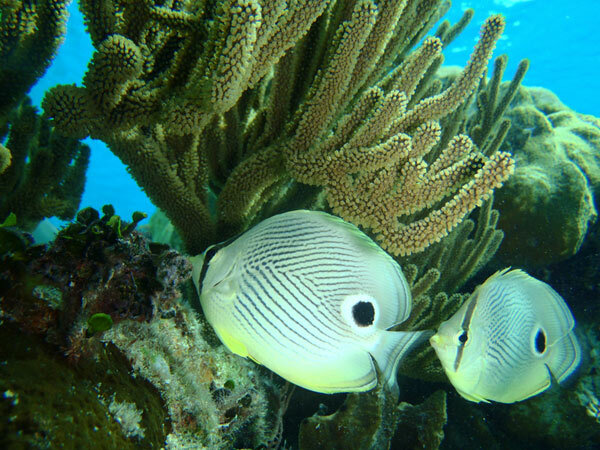 A little further, 10km from Playa Giron is Punta Perdiz where you can snorkel. This one has a barrier of coral that is about 50m of the coast. Our vacation makers to enjoy the beach with an all inclusive open bar and lunch. 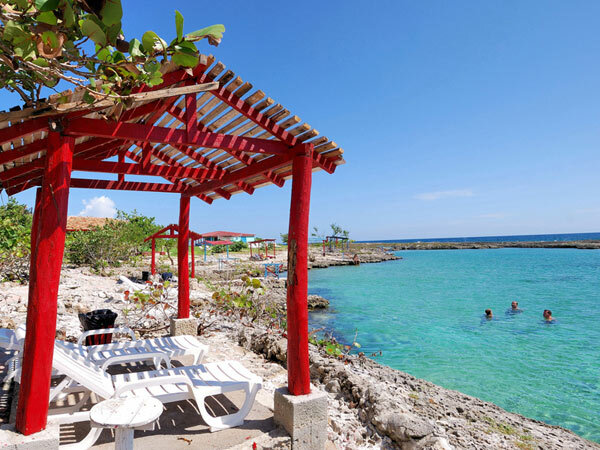 After Playa Giron at 8km you will find Caleta Buena, is an all-inclusive, wonderful and relaxing place where you can swim in a natural pool full of fish which has communication with the open sea by an underwater tunnel, you can also dive there. We offer excursions to the natural park, which is called Enigma de las Rocas which is a hiking path where you can see crocodiles, turtles, birds, caves with snakes, bats, and other animals, you can also swim in a lagoon with turtles. We have a team of professional divers who pick up the customer by bus in front of our house, they offer courses for beginners granting them world-wide valid licenses. Of course, they would simply take care of your safety, if you just want to dive alone. Las salinas forman parte del parque natural a las cuales hay que entrar con un guia el cual los lleva a diferentes puntos de observacion de aves entre ellas flamencos, esto hay que pagarlo previamente en unas oficinas que se encuentran en Playa Larga, tenemos aparte de esta una que es para observar aves endémicas de cuba y está aproximadamente a 10kms de Playa Girón. Hacemos la reservación y viene un guia en Jeep a las 6:30 am y recoge a los turistas. El criadero de cocodrilos se encuentra entre Jaguey Grande y Playa Larga, desde ahi tambien se puede acceder en barco a Guama. 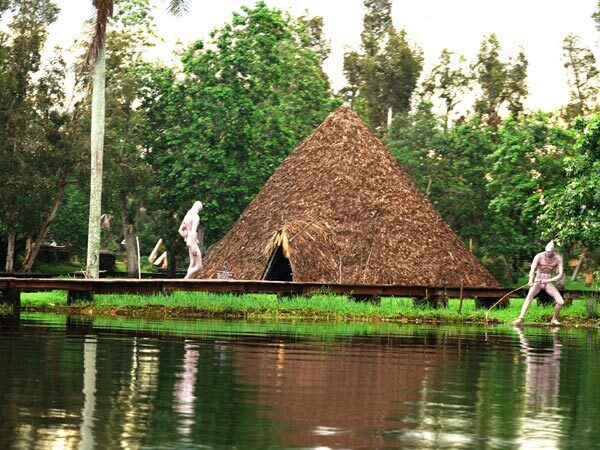 Guama es un grupo de islas en medio de la laguna del tesoro donde se puede hacer un recorrido por una replica de una aldea taina, con restaurante donde se pueden degustar platos a base de carne de cocodrilo. Cueva de los Peces se encuentra entre Playa Larga y Playa Giron ahi se puede nadar y hacer buceo en un cenote de 75 metros de profundidad, ademas tambien se puede bucear y la vista es maravillosa y el agua es muy clara dando una gran visivilidad . 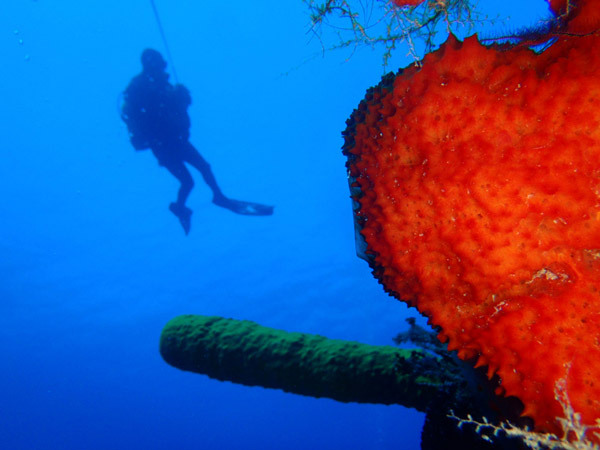 Un poco mas adelante a 10km de Playa Giron se encuentra Punta Perdiz donde se puede hacer snorkel y tambien bucear, este tiene una barrera de coral que esta a unos 50m de la costa, disfrutar de la playa y en este lugar hay un todo incluido donde se oferta bar abierto y almuerzo. Despues de Playa Giron a 8km se encuentra Caleta Buena, es un todo incluido; lugar maravilloso y relajante donde se puede nadar en una piscina natural llena de peces la cual tiene comunicacion con mar abierto por un tunel submarino,tambien se puede hacer buceo. 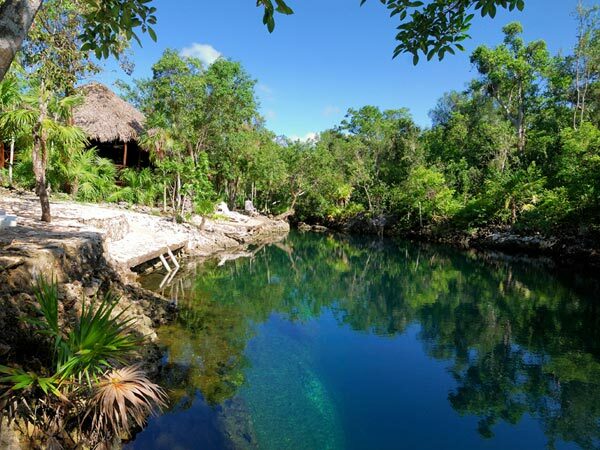 Ofertamos excurciones al parque natural, que se llama Enigma de las Rocas que es un sendero donde se pueden ver cocodrilos, tortugas, aves, cuevas con serpientes, murcielagos, y otros animales, tambien se puede nadar en un cenote con tortugas. Contamos con un equipo de buzos profecionales que de querer el cliente los recogen en un autobus frente a la casa , estos ofrecen cursos para los principiante otorgandoles licencias validas en todo el mundo o simplemente se ocupan de su seguridad, si solo desea vivir esta experiencia.